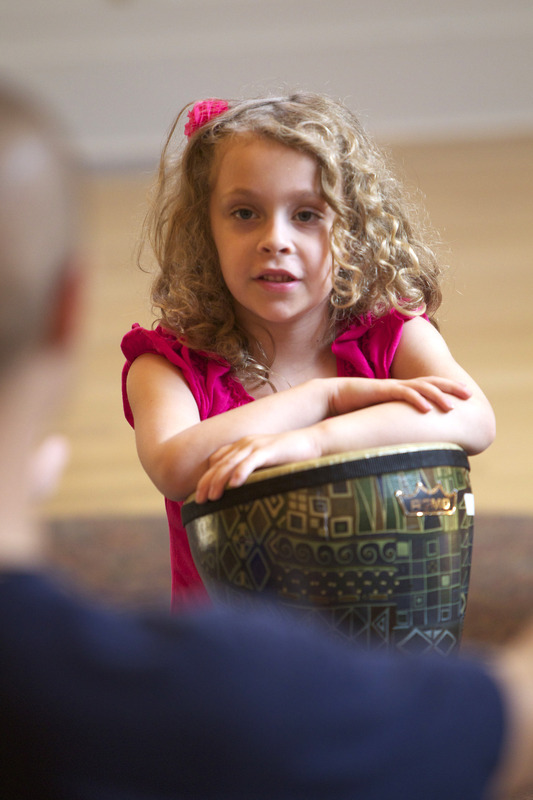 Rhythm Kids is an exciting music, movement, and drumming class for children in Kindergarten through second grade (ages 5–8). 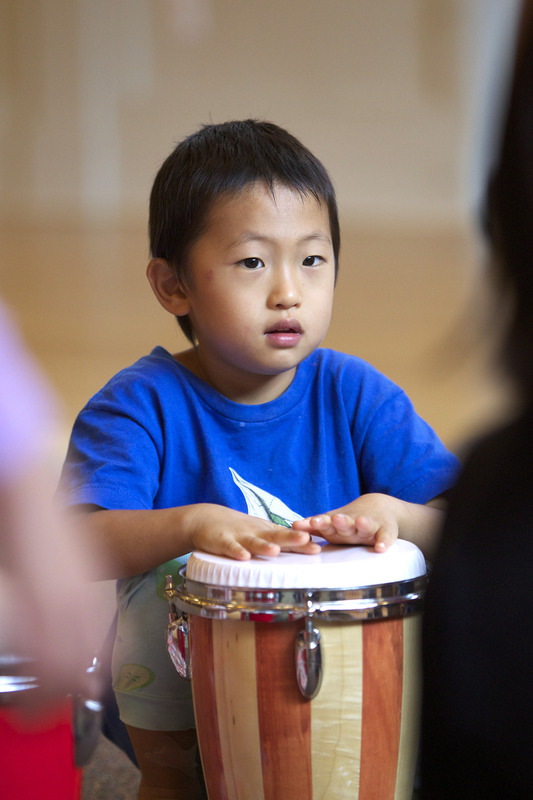 Rhythm Kids follows through on the Music Together® vision to help children complete the pathway of early childhood music development from birth through age eight. A special part of the Rhythm Kids class experience is the play-along videos and other materials available online With the help of a grownup, as needed, children can have drumming play and practice sessions with Rhythm Kids creator Tom Foote himself! · Participate in active musical games that are both enriching and totally fun! Students should have their own hand drum for use at home (and for use in class whenever needed or desired).